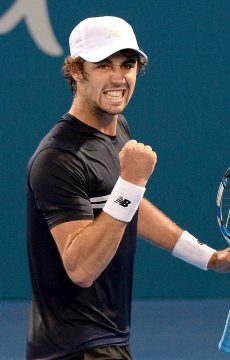 Jordan Thompson eventually succumbed 6-2 6-1 6-7 (8-6) 6-4 to Thiem, whilst wildcard Andrew Whittington was edged out by Karlovic. 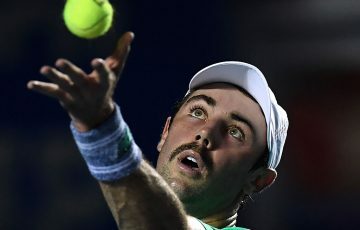 Courageous Jordan Thompson has narrowly been outclassed by eighth seed Dominic Thiem in their Australian Open second round encounter. 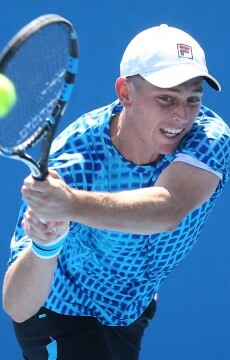 Thompson was on the ropes, down two sets to love, but showed the same fighting spirit from his marathon five set win in the first round. He eventually succumbed 6-2 6-1 6-7 (8-6) 6-4, with Austrian Thiem to face Frenchman Benoit Paire in the third round. 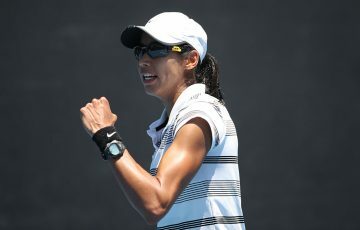 Meanwhile, Andrew Whittington is hoping his Australian Open second round experience is a springboard into the world’s top 100. 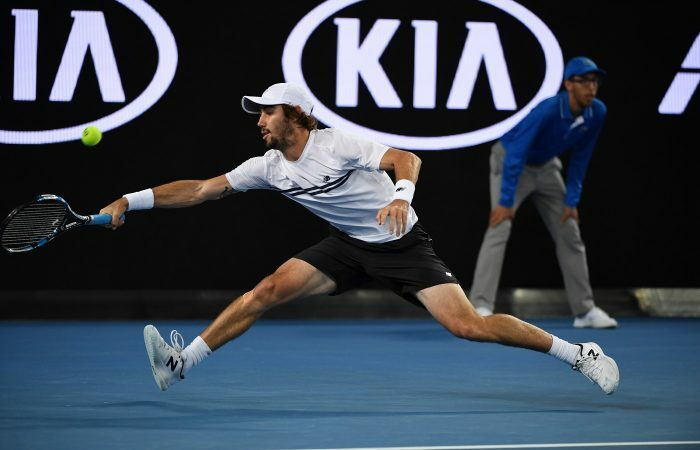 Whittington showed he has what it takes to match it with the tennis elite in his clash with 20th seed Croatian veteran Ivo Karlovic, despite losing 6-4 6-4 6-4. 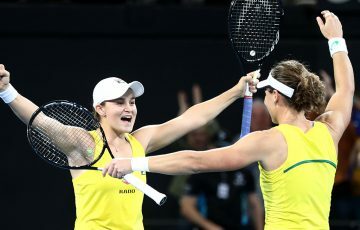 “I could have played a little bit better but it was a great learning experience,” Whittington said. 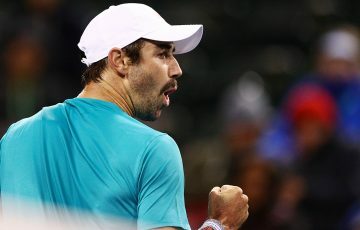 Karlovic – who on Tuesday set a record for the longest Australian Open match since the introduction of tiebreaks – rained down 19 aces and hit 41 winners to set up a third round clash with 11th seed David Goffin. 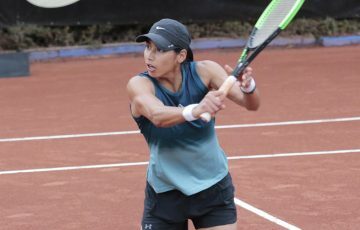 23-year-old Victorian wildcard Whittington has made great strides in the last year since focusing on singles rather than doubles. 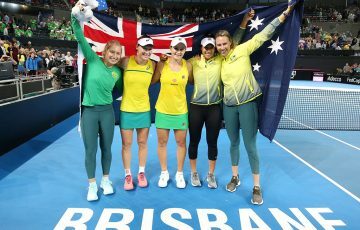 Australian Open 2017 was his first main draw grand slam match after rising from the 500s to world No.194 in the past year.